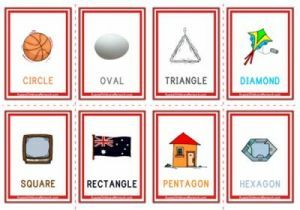 Encourage children to learn the names of 8 Australian Animals with these vocabulary worksheets. 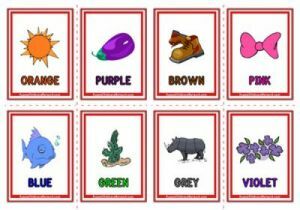 Children will enjoy identifying and learning the names of the animal in the picture and tracing over each letter to write its name. 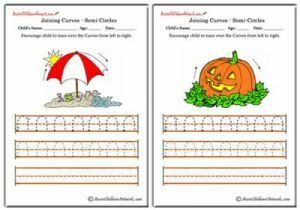 A great school readiness activity for preschoolers to practice their writing skills and to learn new vocabulary!